We have always seen Restaurant Week as an opportunity to celebrate Norfolk’s vibrant culinary scene, fine food, and the people who produce it. It’s a social occasion to share with friends, family and colleagues. Every restaurant who takes part offers their usual high standard of food, but at an incredibly tempting price. 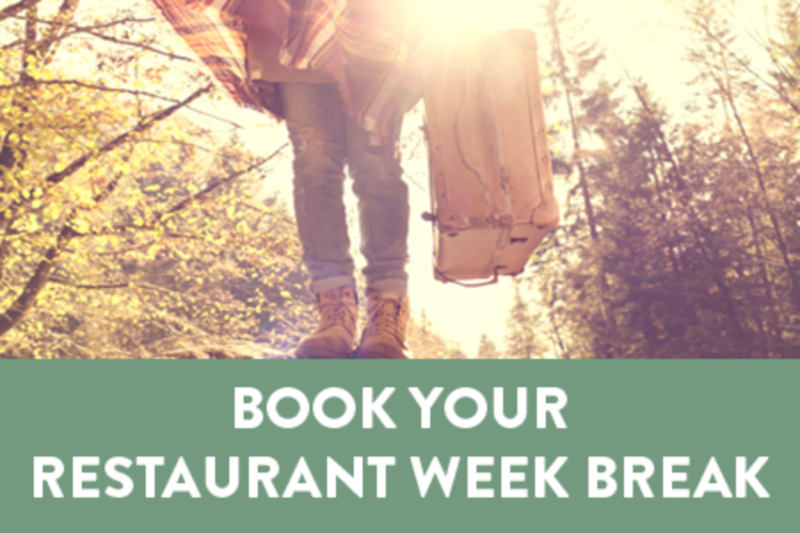 Sign up below to be the first to hear details about Restaurant Week 2019, the latest news and more. Restaurant Week menus are offered Monday – Friday, excluding weekends. To avoid disappointment, booking is always recommended. No passes, tickets or vouchers are required, simply book your table direct with your chosen restaurant and mention Norfolk Restaurant Week.